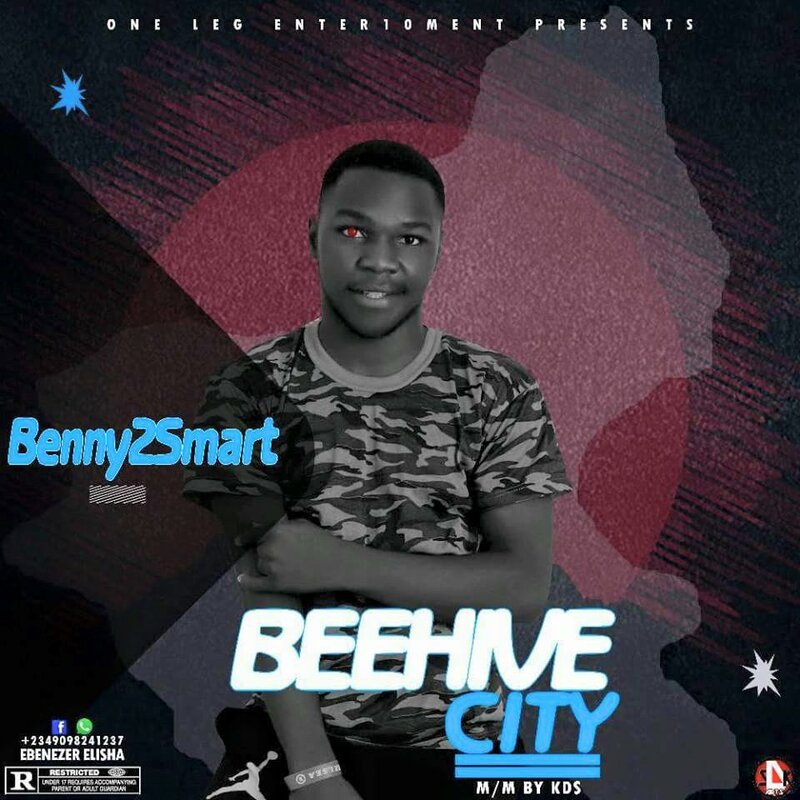 Benny2Smart has made another HIT and he calls it 'BEEHIVE CITY' with KDS on the mix. This is a song worth listening to especially if you are proud of your city. 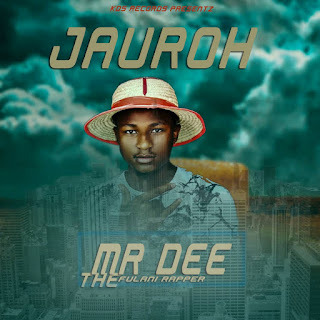 Go ahead & enjoy real sound with real vibes.